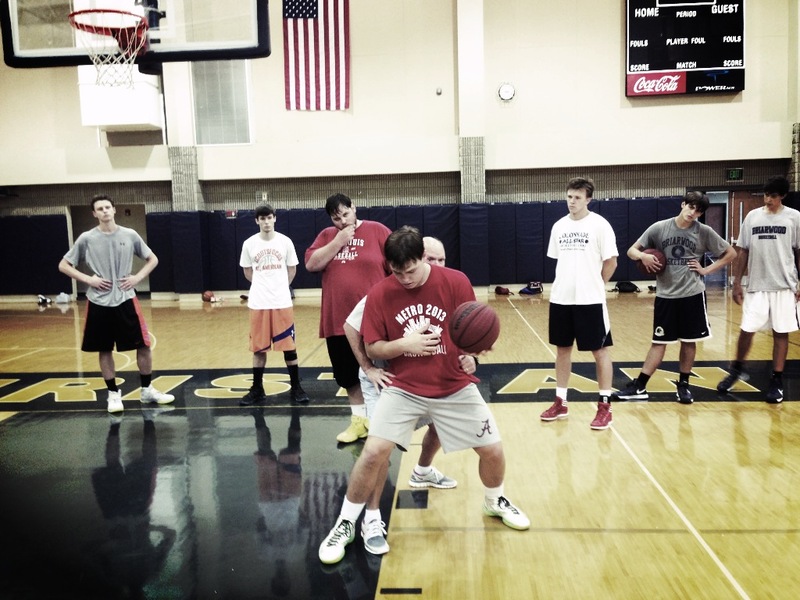 Individual skill workouts that cover all the fundamental areas in our Group skill work. After a careful evaluation, we will tailor workouts to cover the areas of skill that need the most improvement. 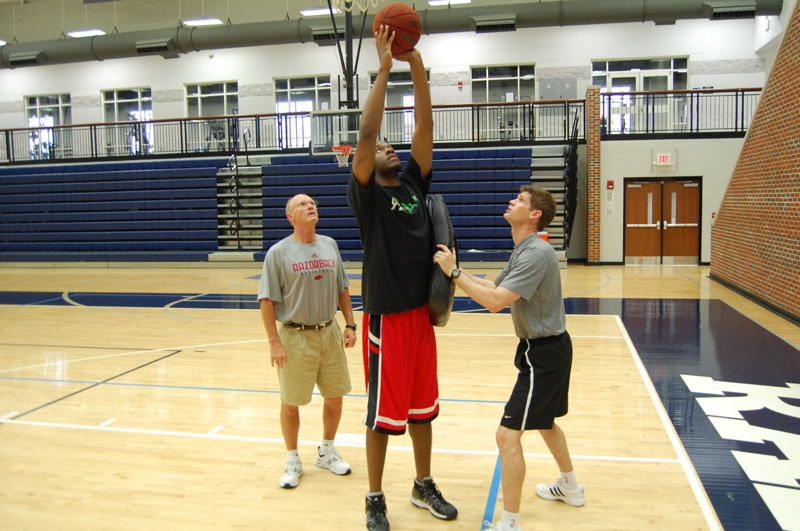 We require a minimum of 6 individual workouts to hold a time slot. Each of these workouts is 1 hour. These are our most popular training workouts. 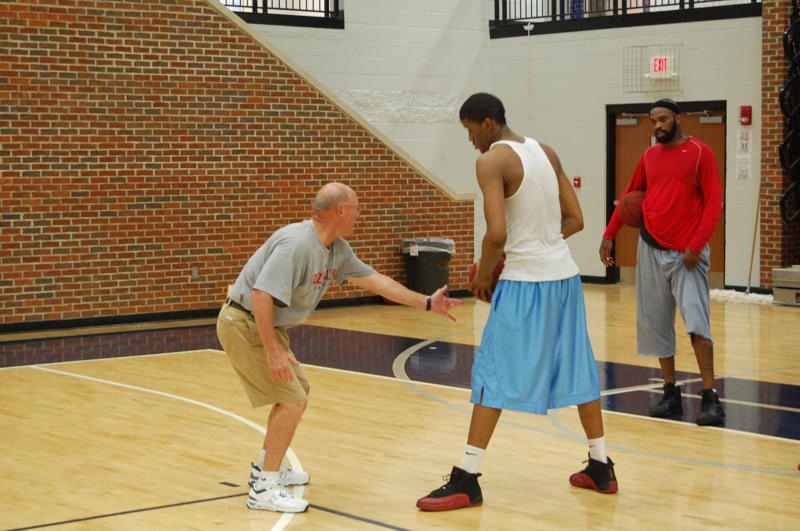 We train players on all facets of offensive basketball: ball-handling, dribble moves, footwork, shooting technique, passing and receiving, and basketball concepts. 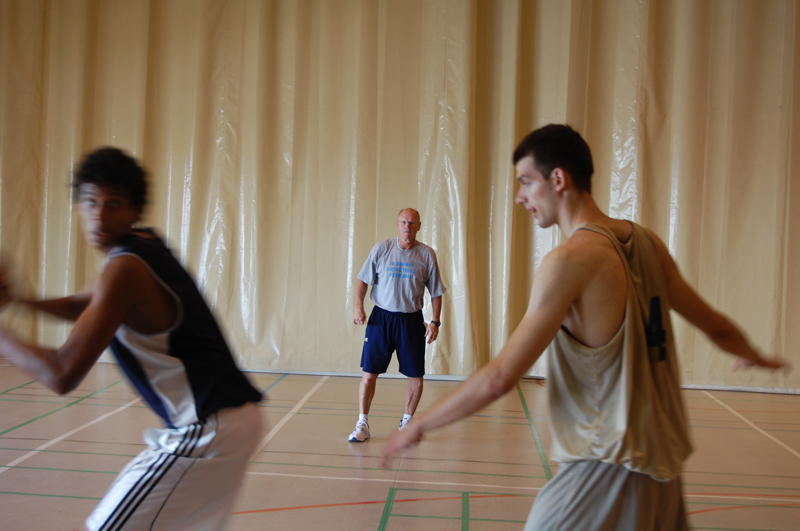 Our group development workouts are set up as a series of 8-12 workouts over 2-3 months. Players typically train twice a week. Each training session is 1 hour. We place players in groups based on age, grade level, and skill level. 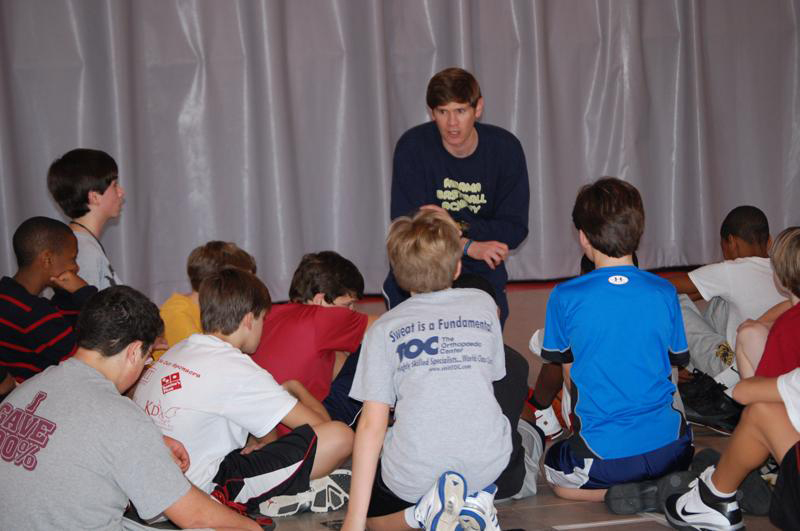 At certain times of the year, we offer specialized camps and coaching clinics. All of these will be designed to help individual players or offer coaching strategies and tactics. We offer a FREE clinic each fall to all the youth coaches in the city of Huntsville. We also have Fundamental Camps in November on Veterans Day, Black Friday, the Holiday Hoops basketball fundamentals camp each year just after Christmas, and our MLK Day Camp in January. Throughout the year, we work with full teams in all age groups. We will work with your team at the ABA or can come to your gym. These practices can be set up as a one time session or as a series of sessions throughout the course your season. 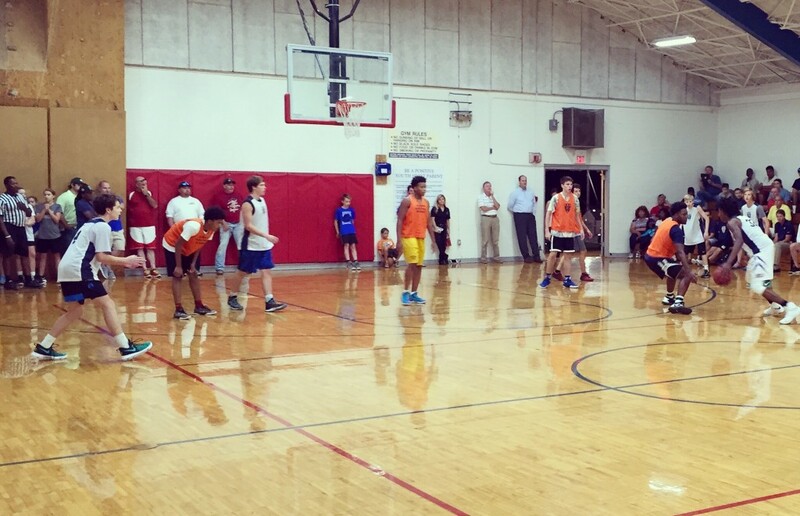 This game was started in March of 2011 as a way to celebrate basketball in north Alabama and raise money and awareness for a great organization – the Boys and Girls Clubs of North Alabama. ALL proceeds from the game go to the Boys and Girls Clubs. This game features some of the top girls and boys players in the Huntsville-Metro area. We have a dunk contest and 3-point contest between the two games. 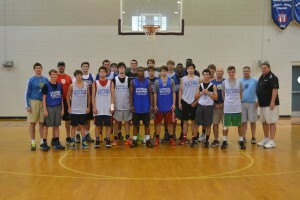 The Senior Showcase Charity game is held the weekend after the AHSAA Final 48 in early March. >COST: $40 PER PLAYER. 2nd CHILD IN FAMILY – $35. 3rd CHILD IN FAMILY – $30. 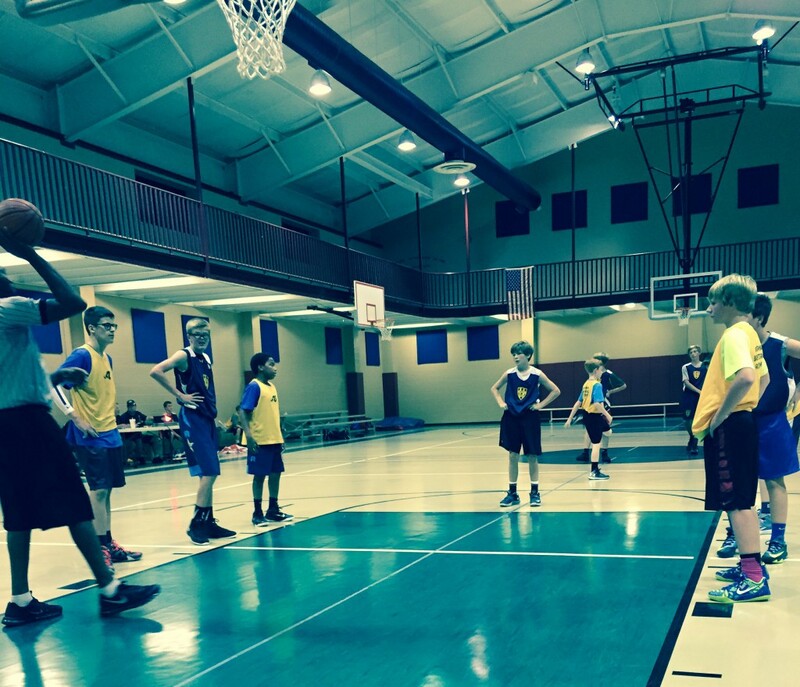 >TIMES: 5:30-6:30p – (6U – JR Ballers). 6:30-7:30p – (8U-10U-12U-Beginners), 7:30-8:30p – (8U-10U-12U – Advanced). 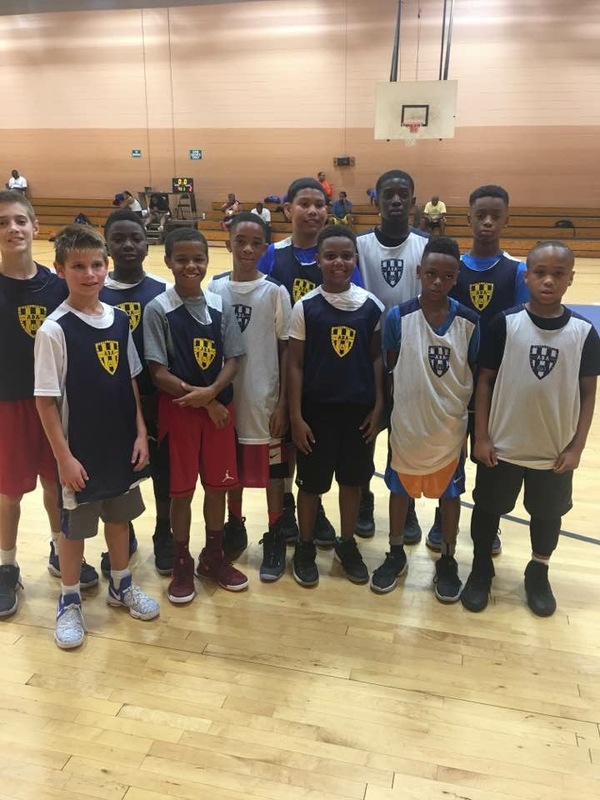 Our Skill Development Camp focuses on fundamental skills for ball-handling & dribble moves, footwork & live ball moves, shooting technique & basketball concepts. All instruction will be led by the ABA Coaching Staff. THIS IS A GREAT WAY TO PREPARE FOR THE UPCOMING SEASON & TRANSITION FROM A FALL SPORT TO BASKETBALL! 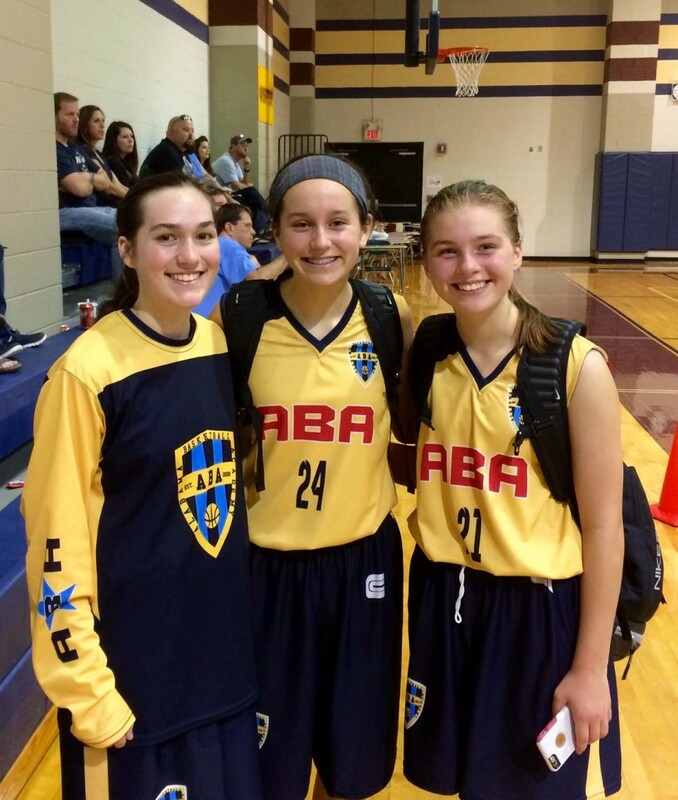 The ABA Fall League finished year #6 in 2017 with over 190 players – from 25 Metro schools in 4 different leagues: Varsity, JV, Middle School, and Girls High School/Middle School. Each player will receive and ABA Dri-Fit shirt…Champions will receive – Champions Dri-Fit shirt…Full Middle School teams allowed. >There is a $50 Discount for those signing up for the Fall League + Skill Development Training. 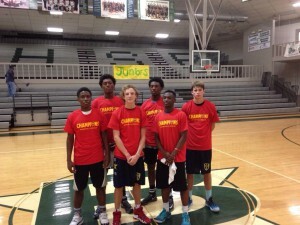 Individually, Fall League ($100) and Skill Development ($235). Combine both ($285). If paying online – it is calculated as you register. 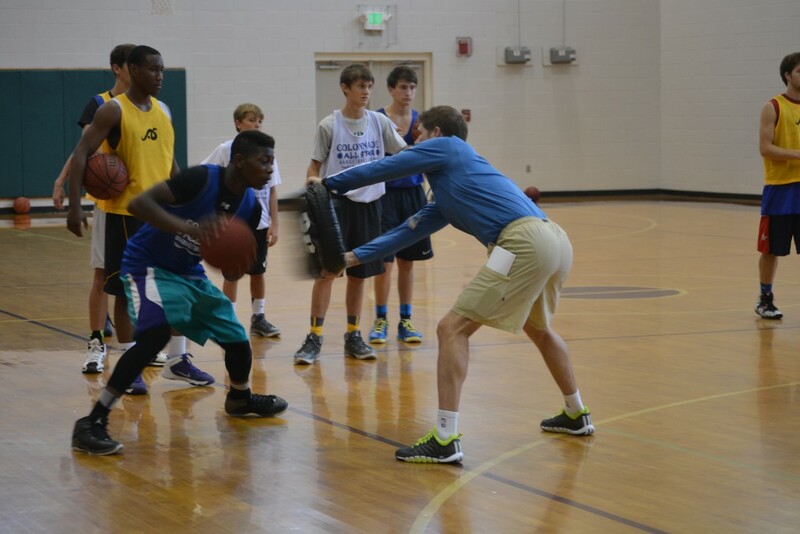 Each 1 hour session is high intensity and high energy to prepare players for the beginning of basketball practice. 12 possible workouts – beginning the week of 8/19 – ending 9/28. DAYS/TIMES – Monday, Tuesday, or Thursday nights – 2 of these nights TBD. 6:30p or 7:30p. Players can pick the time that best fits their schedule. An introduction to basketball – ballhandling, footwork, shooting technique, basketball concepts, and 3 on 3 games to teach basketball concepts. 60 minutes devoted to teaching shooting technique and taking game type shots with game intensity. Video analysis. 200+ shots each session. 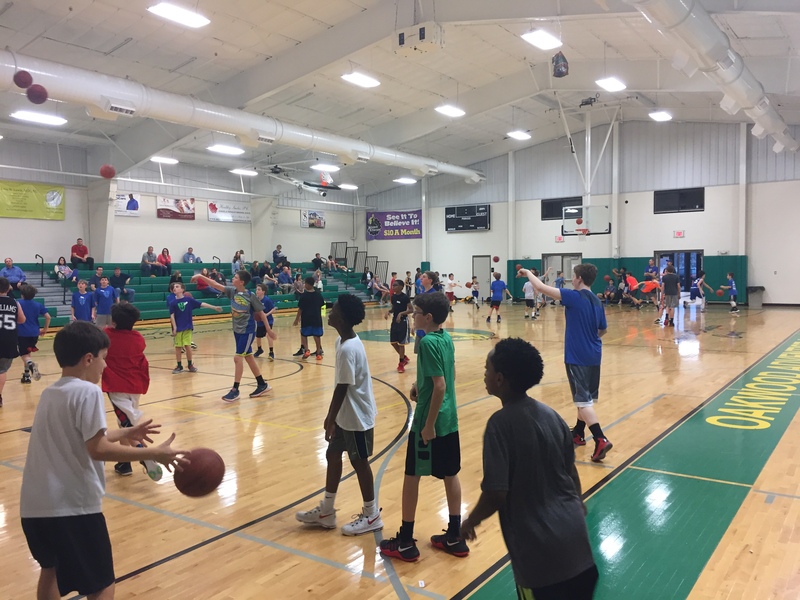 Our Holiday Hoops Camp is 2 days of fundamental skill development in ball-handling & dribble moves, footwork & live ball moves, shooting technique, basketball concepts – combined with Competitions and Games. It’s a great way to continue to prepare for the season and have fun while finishing up last minute shopping. Cost – $75 per player. For families with multiple children – 2nd Child $65, 3rd Child $55. This is NOT a camp for beginning players. It will be a fast-paced, demanding session both days. 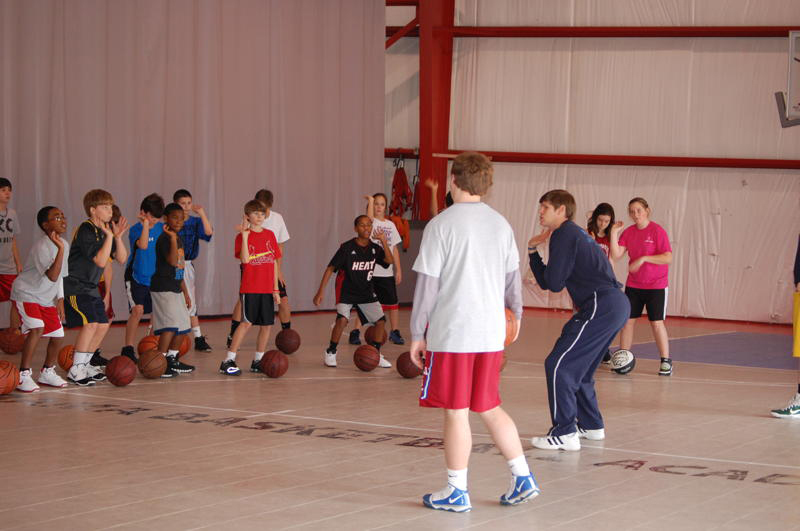 Each session will be just like the training sessions we have with our ABA teams in the spring and summer. 3 phases: Fundamental work and Training to start each session, Offensive and Defensive team work, and Finish with Competitive games. Time – 11:00a.m. – 1:00p.m. 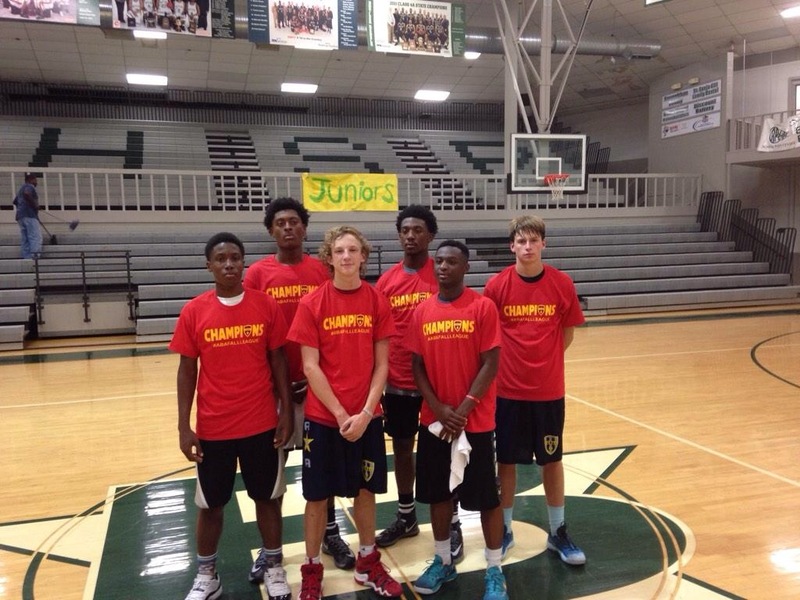 Mr. Basketball, John Petty led his team to back to back Fall League Championships. 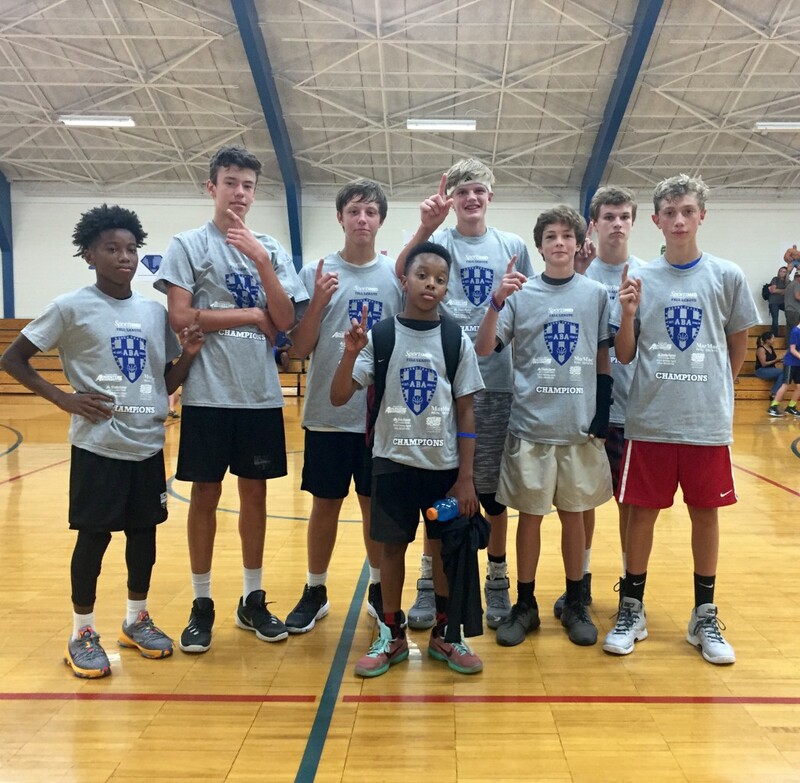 Hampton Cove MS 2016 Fall League Champs. 2016 Fall League had big crowds at Lakewood Rec Center. 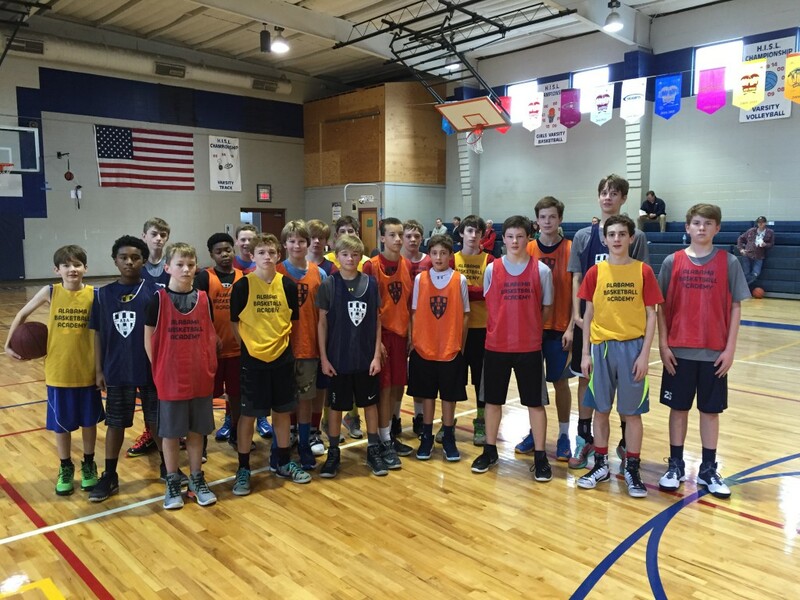 The ABA Fall League finished year #5 in 2016 with over 180 players – from 25 Metro schools in 3 different leagues: High School, Middle School, and Girls High School/Middle School. There is a $50 Discount for those signing up for the Fall League + Skill Development Training. 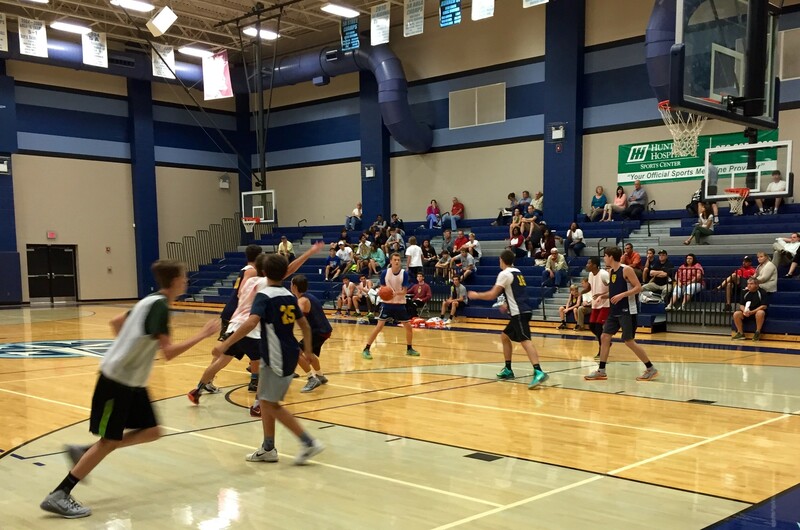 Individually, Fall League ($100) and Skill Development ($235). Combine both ($285). If paying online – it is calculated as you register. *For players in 6-7-8 grades. 13 possible workouts – beginning the week of 8/13 – ending 9/29. Monday and Thursday nights. 6:30p or 7:30p. Players can pick the time that best fits their schedule. Sundays – August 13 – September 24 – 3:30P – For 3-4-5-6 Graders. Highlights – Each Sunday begins with Skill Development Training & Finishes with 3/3 Competitive Games. Cost – $75 for all 6 Dates or $20 per session – paying each time. 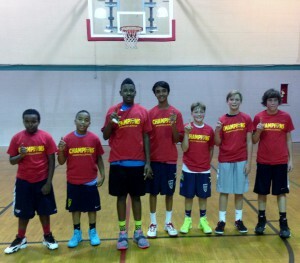 The ABA Summer Camp Series starts on May 31st and continues throughout June and July. For boys and girls in grades 3 – high school. 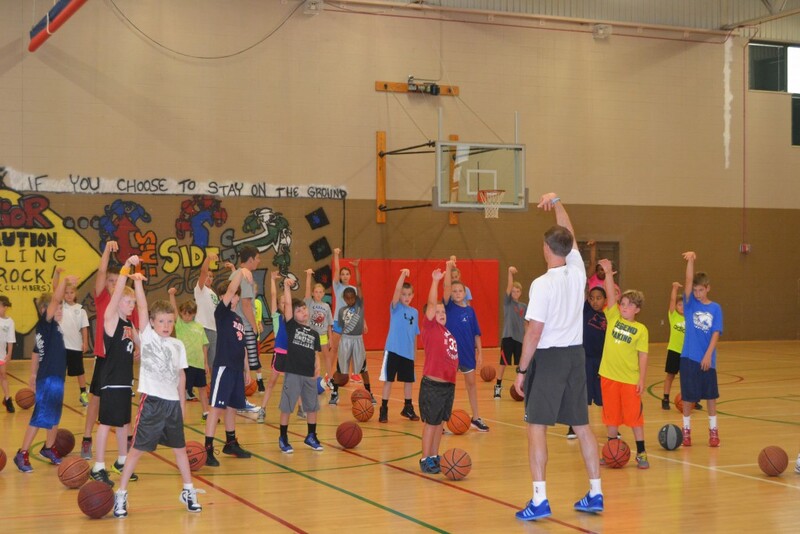 A comprehensive camp that will cover all facets of learning how to shoot the basketball. We start with the shooting progression and build into game specific drills to learn to shoot off the dribble, off the catch, and using screens. We also provide video analysis of shooting technique. Camp #1 is for Boys & Girls K-8th Grade. Camp #2 is for Boys & Girls 3rd-11th Grade. For boys and girls in 6-7-8 grades aspiring to be a high school basketball player. 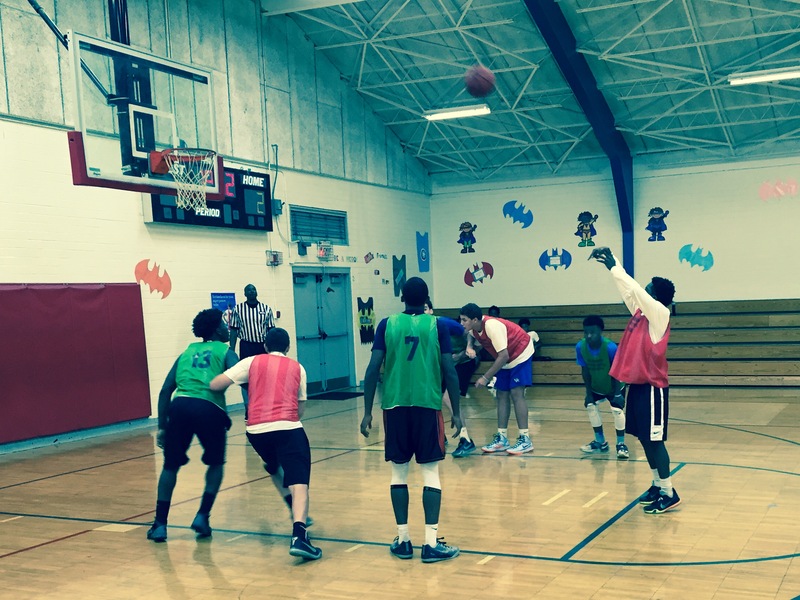 Each day is a snapshot of an ABA team practice. Very fast-paced. With drills and concepts to develop individual and team skills. Each day finishes with 3/3 and 5/5 games. This is not a camp for beginning players. 9:00a – 4:00p. Fundamental skills. Competitive games & contests. Team play. Lots of FUN! Each camper will need to bring their own lunch. For Boys and Girls K-6th Grades. Our newest camp. 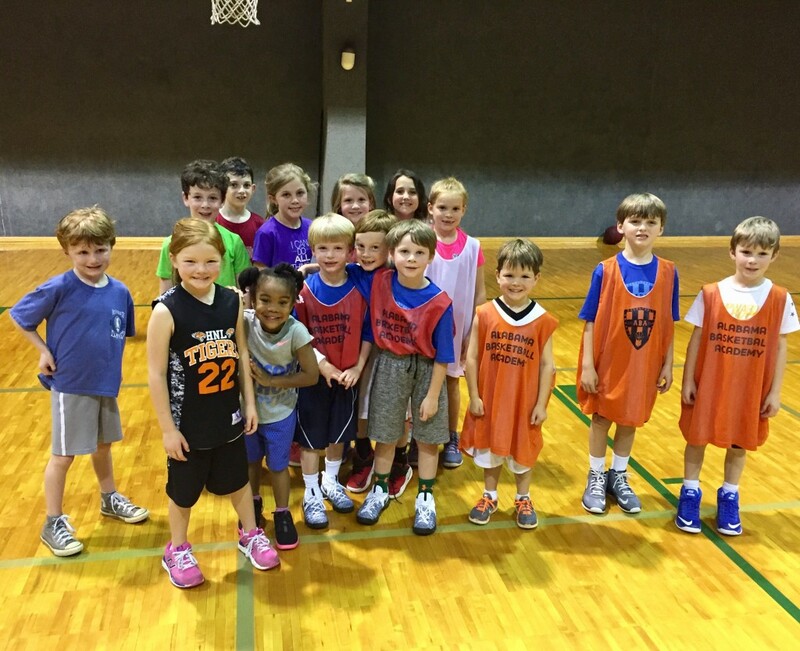 We have boys and girls in Pre-K through 1st/2nd Grade who are new to basketball. 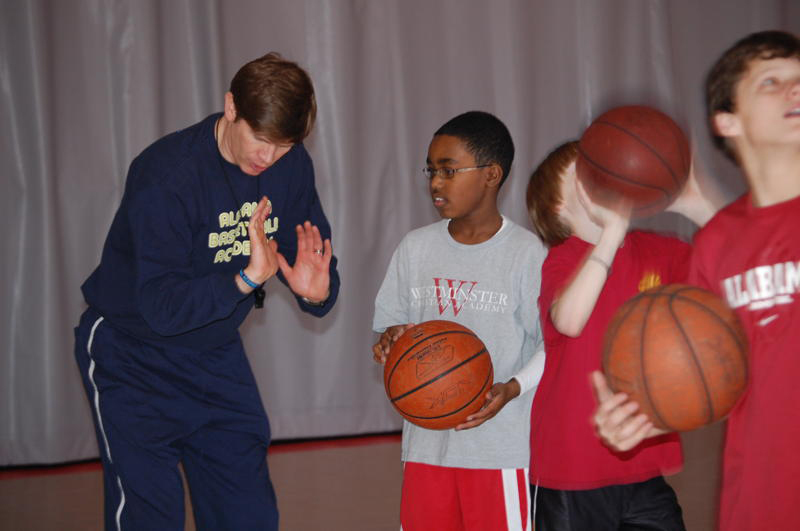 We teach basic skills along with hand-eye coordination, footwork, and balance. 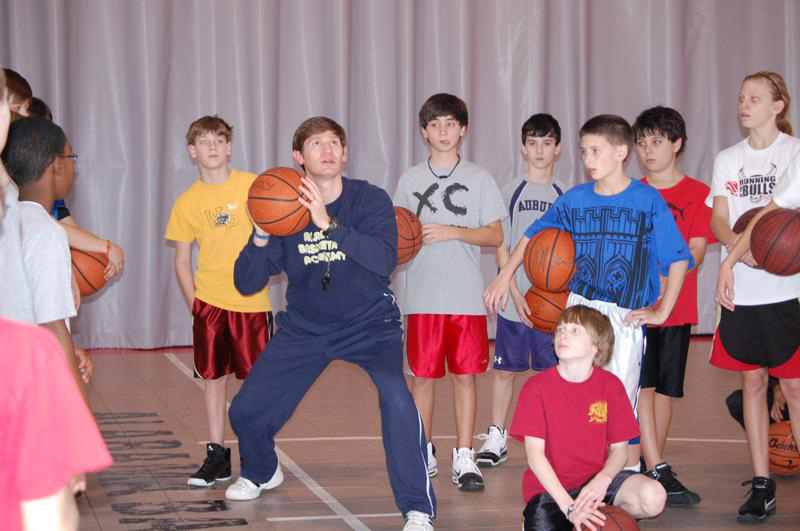 It’s a great introduction to the basketball with a well-designed, fun plan each day. For boys and girls grades 3-8. 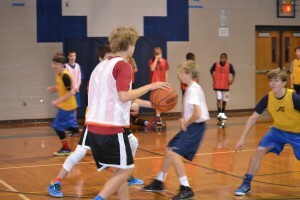 We cover fundamental offensive skills – footwork & live ball moves, dribbling & ball-handling, passing & receiving, shooting technique & shooting progression, along with incorporating 1/1, 2/2, 3/3 games to help the campers take skills taught into games and to introduce and develop team offensive concepts. 90 minutes each day. COST – $400 = 16 sessions. $200 = 8 sessions. $30 = individual sessions. COST – $375 = 15 sessions. $200 = 8 sessions. $25 = individual sessions. COST – $180 = 9 sessions. $100 = 5 sessions. $20 = individual sessions. 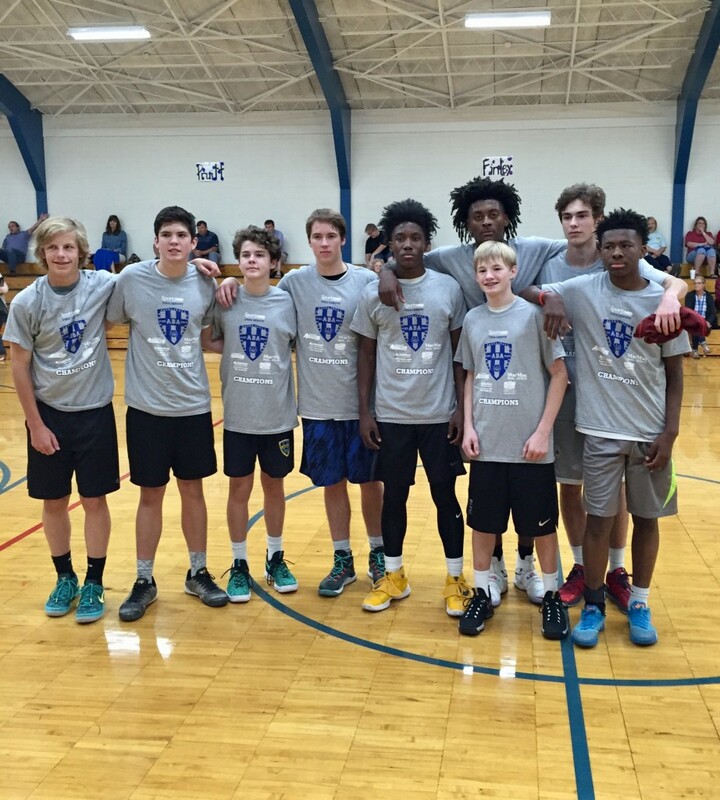 The ABA Middle School Combine is a smaller version of our College Combine we have in the fall that has given direct college exposure to many of the top high school Seniors in north Alabama. It is a concentrated, intense 2 1/2 hour Super Session that combines teaching & training with competition designed to help coaches and players evaluate where they are compared to their peers. 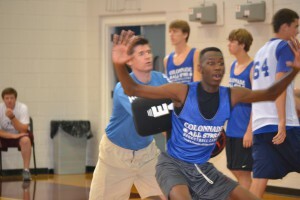 The Combine will consist of Position Play Training & Fundamental Skill Development – then finish with 3/3 and 5/5 games. We will have a write up about the top players in camp. 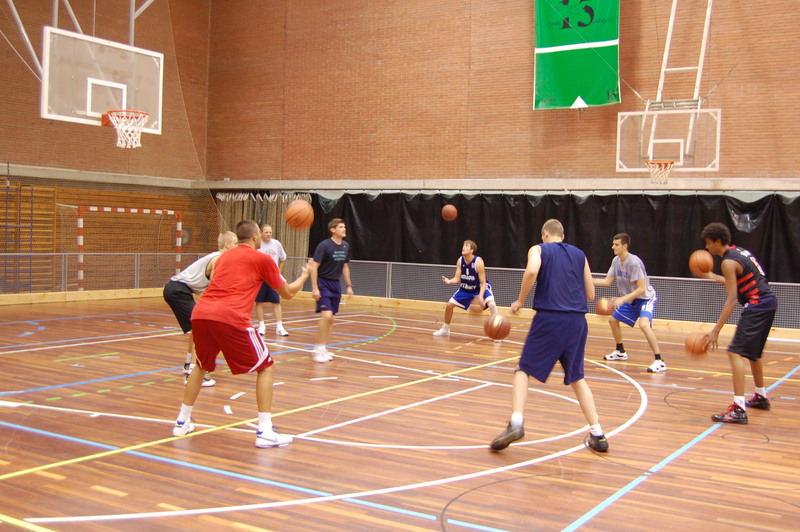 Each player should finish camp with a good idea of the skills that need to be developed in the off-season. A great opportunity to sharpen up your skills as basketball season starts to get into Tournament play. 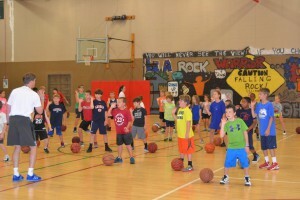 This one day camp will focus on fundamental skill development in ball-handling and dribble moves, footwork and live ball moves, shooting technique, and basketball concepts. The camp is for boys and girls in grades K-8th. 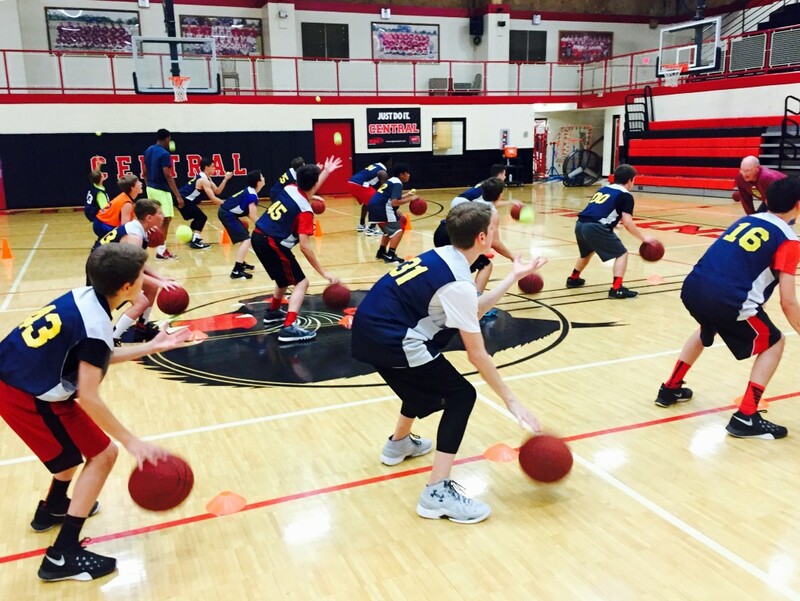 Our Holiday Hoops Camp is 2 days of fundamental skills development in ball-handling & dribble moves, footwork & live ball moves, shooting technique, and basketball concepts. We will work to finish each day with 3/3, 4/4, and 5/5 games. All instruction will be led by the ABA Coaching staff. This is a great way to get back on the court after the Christmas break! Pre-K – 3rd Grade – 9:00-10:30 a.m. Cost – $60 per player. For families with multiple children – 2nd Child $55, 3rd Child $40. Time – GIRLS – 9:00-11:00 a.m. & BOYS – 11:00 a.m. – 1:00 p.m. COST – $75. For families with multiple children – 2nd Child $65, 3rd Child $50. >TIMES: 5:15-6:30p – (K-2nd Grades). 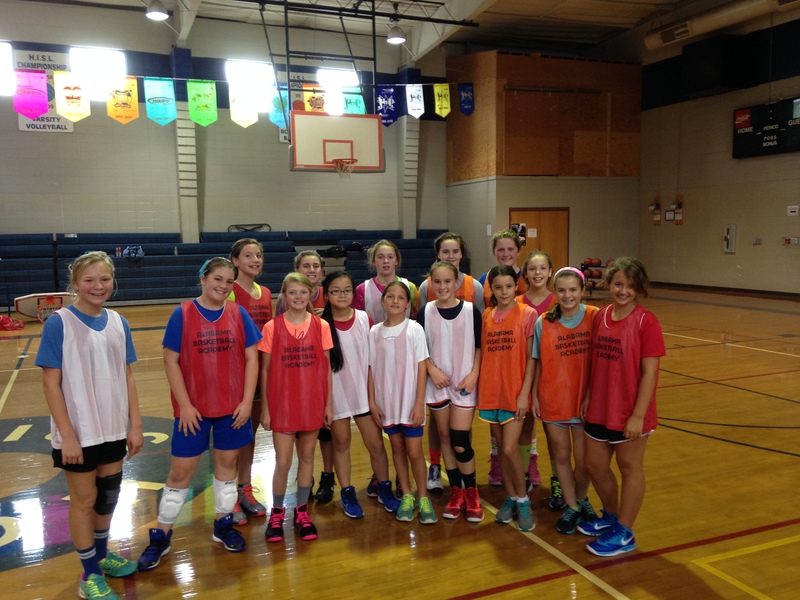 6:30-7:45p – (3rd-6th Grades). 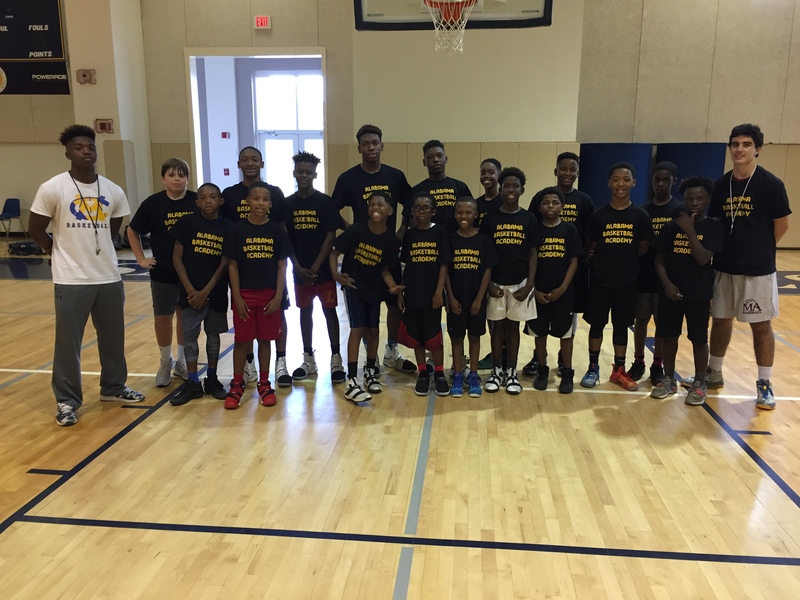 Our Skill Development Camp focuses on fundamental skills for ball-handling & dribble moves, footwork & live ball moves, shooting technique & basketball concepts. All instruction will be led by Coach Scott Stapler and the ABA Coaching Staff. THIS IS A GREAT WAY TO PREPARE FOR THE UPCOMING SEASON & TRANSITION FROM A FALL SPORT TO BASKETBALL! >TIMES: 9:00-11:00a – (K-4th Grades). 11:00a-1:00p – (5th-8th Grades). 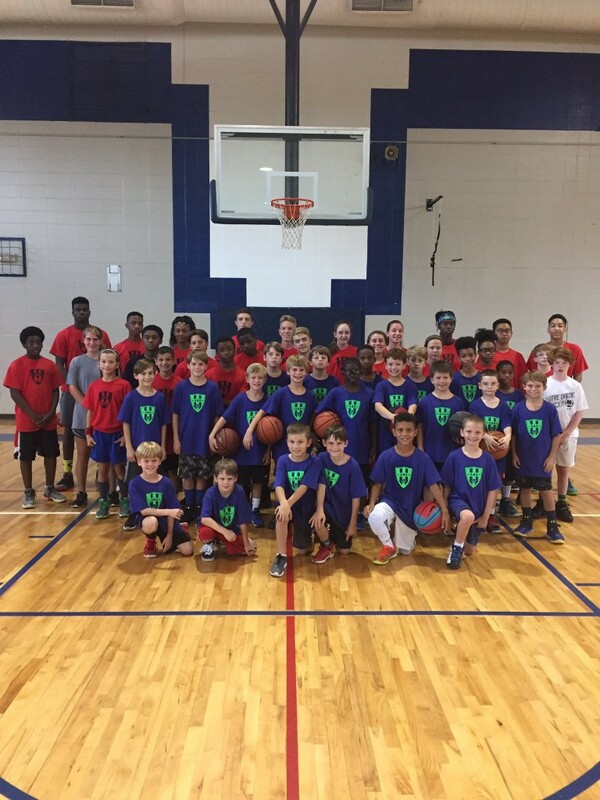 Our Veteran’s Day Camp is 2 hours of fundamental instruction in the areas of: ball-handling and dribble moves, footwork and live ball moves, shooting technique, and basketball concepts. 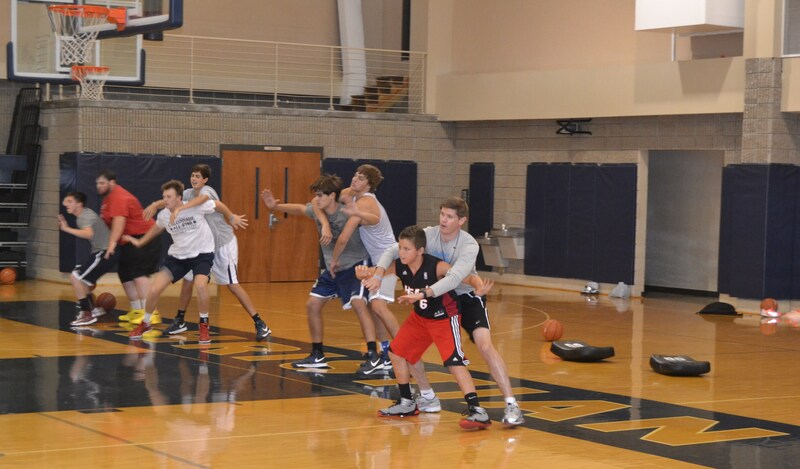 We will finish camp with 3 on 3 and 5 on 5 games in appropriate age/skill groups. All of the teaching and instruction will be led by the ABA Coaching Staff. This 1 day camp is a good way to get your child excited about basketball season. >COST: $50 PER PLAYER. 2nd CHILD IN FAMILY – $45. 3rd CHILD IN FAMILY – $40. >TIMES: 9:00-11:45a – (K-4th Grades). Noon-2:45p – (5th-8th Grades). 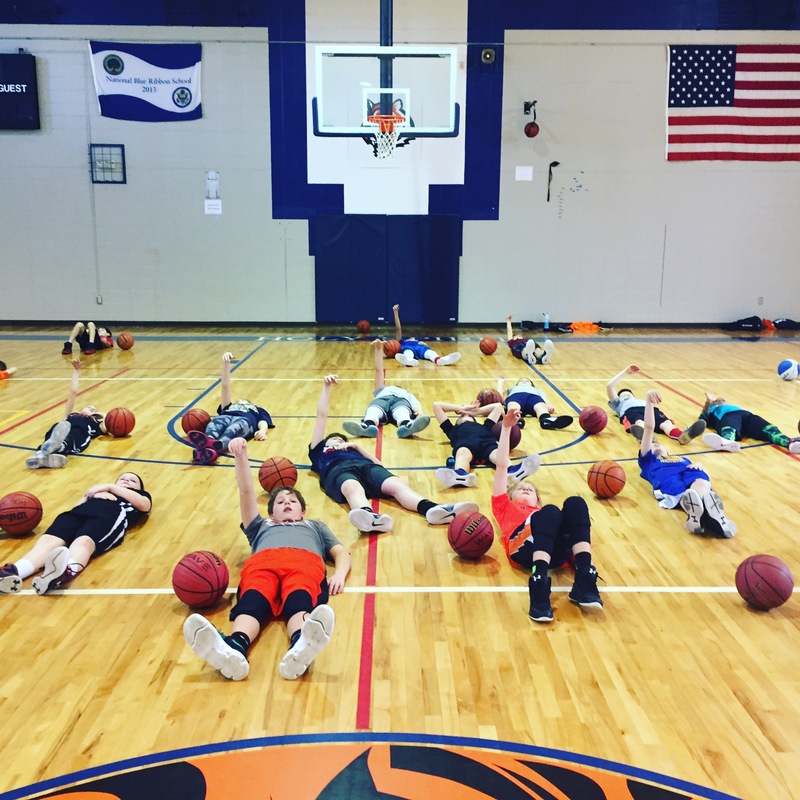 Our HoopsGiving Camp is 90 minutes of instruction in fundamental skills for ball-handling & dribble moves, footwork & live ball moves, shooting technique, and basketball concepts. 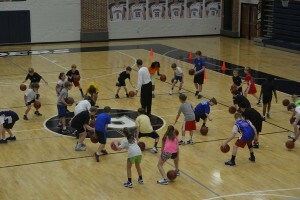 We will finish camp with 3 on 3 & 5 on 5 games in age appropriate groups & shooting contests. All instruction will be led by the ABA Coaching Staff. It’s a fun day of basketball before the Thanksgiving holiday. >COST: $50 PER PLAYER. 2nd CHILD IN FAMILY – $40. 3rd CHILD IN FAMILY – $35. >TIMES: 5:15-6:15p – (K-2nd Grades). 6:15-7:15p – (3rd-6th Grades). >TIMES: 10:00 a.m. – 2:00 p.m.
>The ABA College Combine is 1-Day of Skill Development Training & Competition designed to help players get exposure in front of college coaches and the ABA Coaching staff. All instruction will be led by Coach Scott Stapler and the ABA Coaching Staff. The Combine will consist of Position Play Training, 3 on 3 games, and 5 on 5 games. There will be College Coaches in attendance from JUCO, NAIA, D3, and D2. 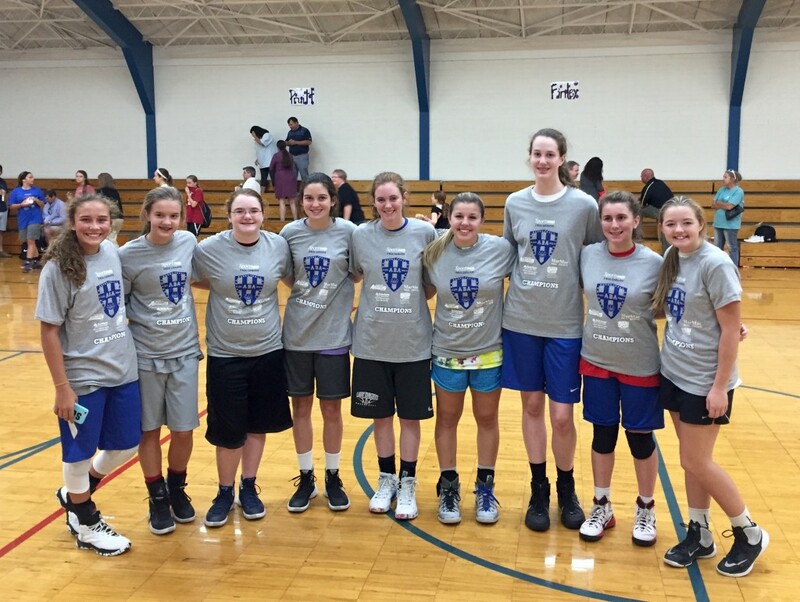 The ABA Fall League finished year #3 in 2015 with over 150 players in 3 different leagues: High School, Middle School, and Girls High School/Middle School. *NO 50% rule. Teams can play as FULL school teams. Must be coached by parent or volunteer. Cannot be coached by school coach. 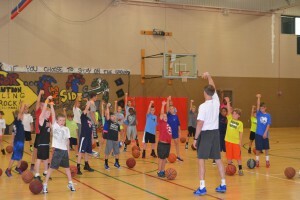 ABA Summer Camp Series starts on May 31st and continues throughout June and July. 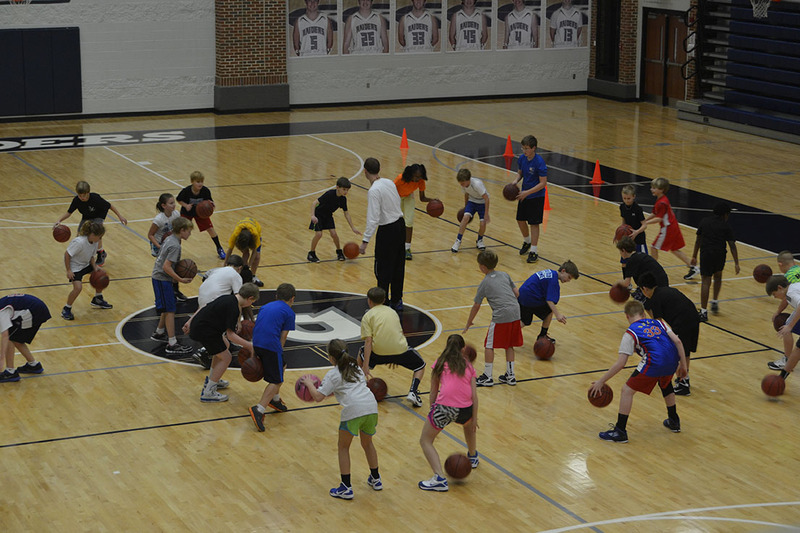 JR Ballers – Camp dates: May 31-June 2 AND July 11-13. For boys and girls grades 1-5. 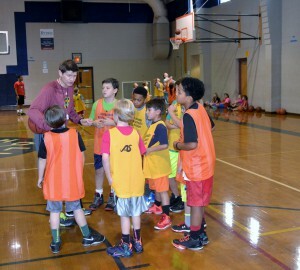 We cover fundamental offensive skills – footwork & live ball moves, dribbling & ball-handling, passing & receiving, shooting technique & shooting progression, along with incorporating 1/1, 2/2, 3/3 games to help the campers take skills taught into games and to introduce and develop team offensive concepts. 90 minutes each day. For boys and girls in grades 3 – high school. 2 sessions each day based on age. 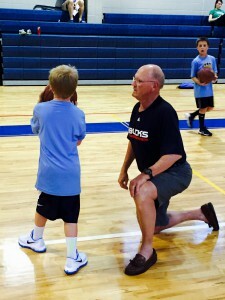 A comprehensive 3 days of learning how to shoot the basketball. We start with the shooting progression and build into game specific drills to learn to shoot off the dribble, off the catch, and using screens. We also provide video analysis of shooting technique. 90 minutes each day. For boys and girls in 6-7-8 grades aspiring to be a high school basketball player. Each day is a snapshot of an ABA team practice. Very fast-paced. With drills and concepts to develop individual and team skills. Each day finishes with 3/3 and 5/5 games. 90 minutes each day. For boys and girls grades 6-12. We hold these camps all over the state and southeast. 6 hours of intense and in depth teaching on how to play inside. 2 hours each day. For boys and girls grades K-8. 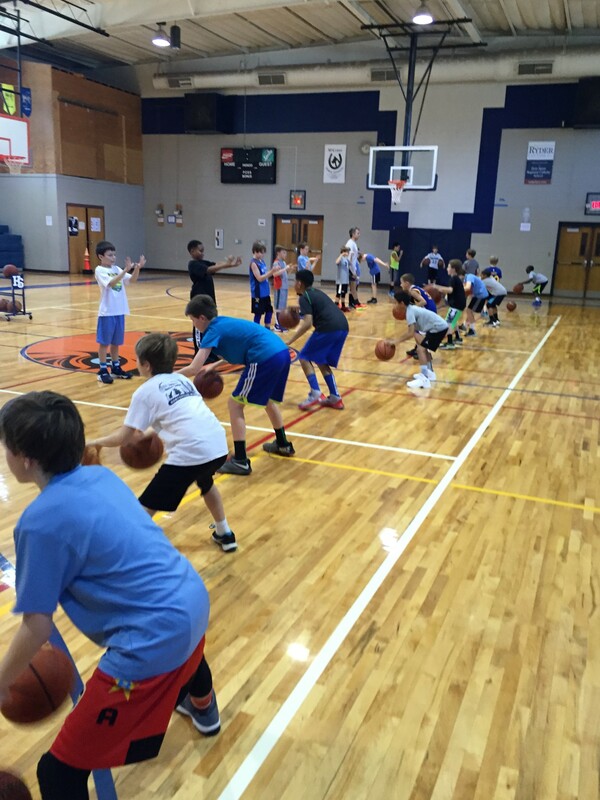 We integrate ABA Skill Development with drill work to improve coordination, quickness, and athletic ability. >The ABA College Combine is 1-Day of Skill Development Training & Competition designed to help players get exposure in front of college coaches and the ABA Coaching staff. 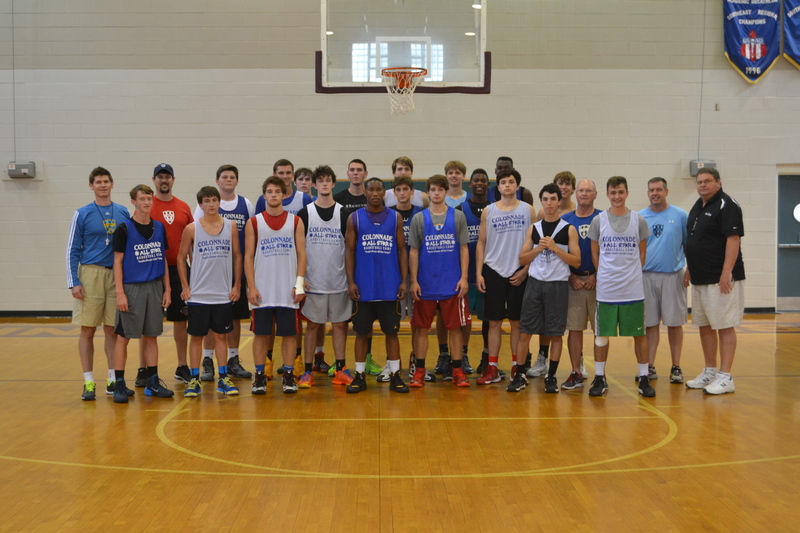 All instruction will be led by Coach Scott Stapler and Coach Ronnie Stapler from the Alabama Basketball Academy. 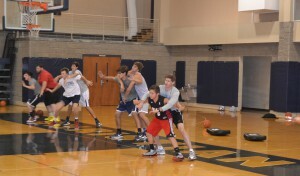 The Combine will consist of Position Play Training, 3 on 3 games, and 5 on 5 games. There will be College Coaches in attendance from JUCO, NAIA, D3, and D2. 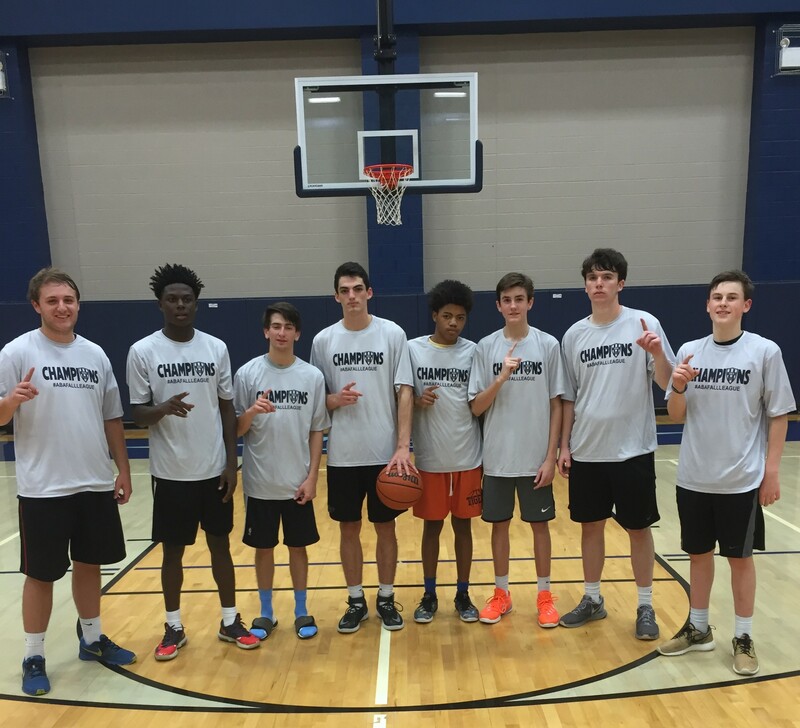 Prior to the start of basketball season, we have 8 weeks of group skill development training sessions on MONDAY & THURSDAY EVENINGS to prepare players in MIDDLE SCHOOL & HIGH SCHOOL for the start of their season. These training sessions are the BEST way to make sure you go into basketball season sharp and with the foundation of skills to have a great season. 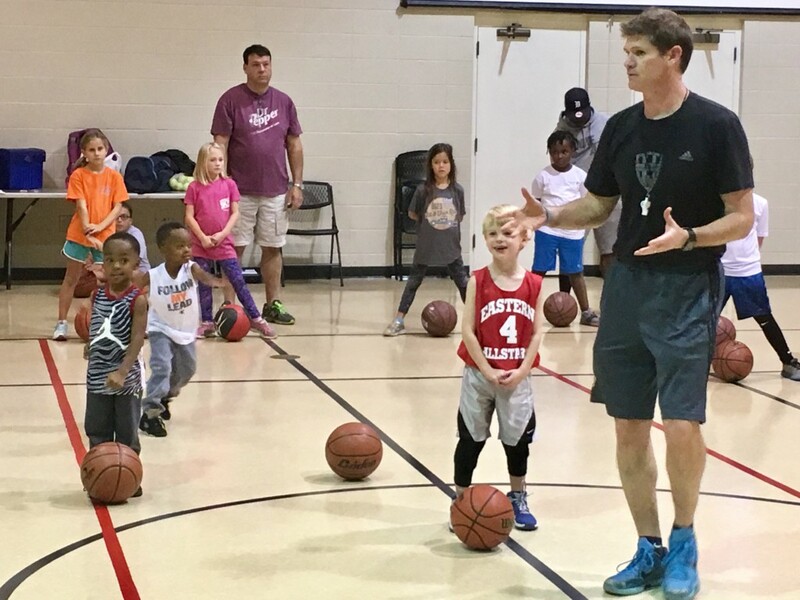 Beginning Basketball is designed to introduce fundamental skills to young players who are new to basketball or have never been exposed to fundamentals. This program is for 5-8 year old boys and girls. In addition to the training sessions, we also have time slots for 1/1 Personal Training, Small Group training, and VertiMax training. Our Sunday Shooting sessions will begin after LABOR DAY. 4th Annual HC Skills camp. It is a great way to get ready for basketball season. 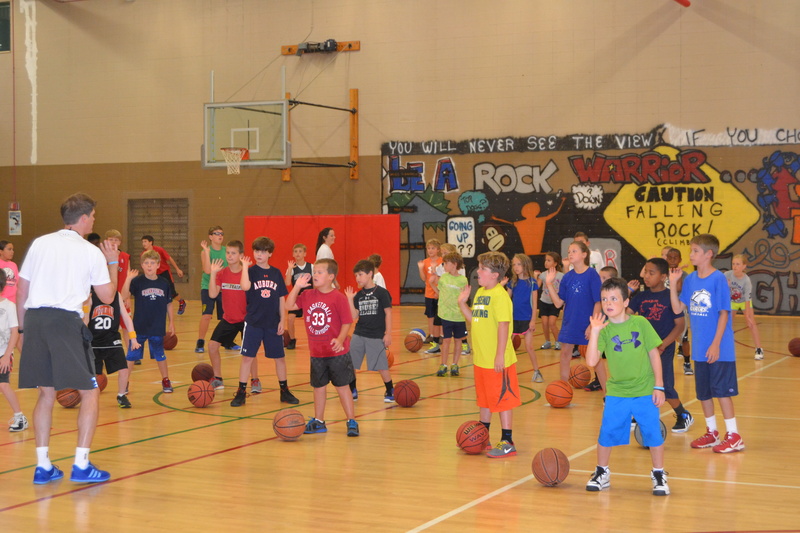 During the camp, your child will learn fundamental skills for dribbling & ball-handling, footwork & live ball moves, shooting technique & drills, and basketball concepts. For Boys and Girls – K-8th grade. 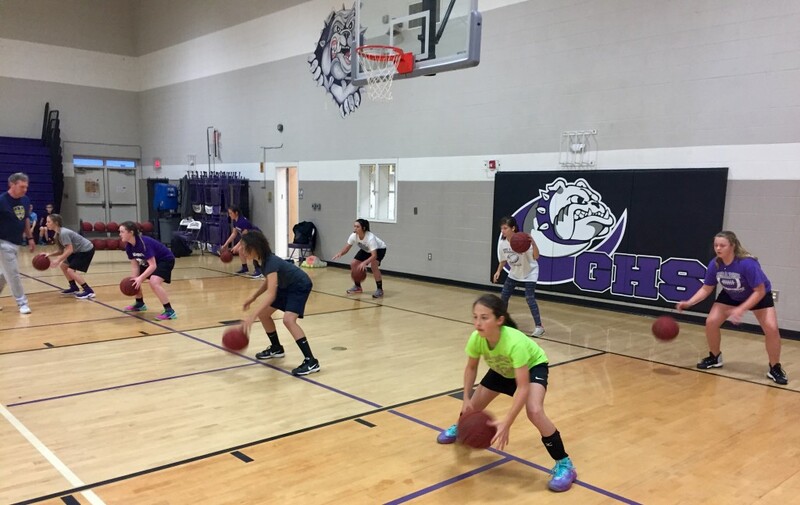 K-3rd Graders – 5:00-6:00 p.m.
4th-8th Graders – 6:00-7:00 p.m.
We have programs available for players at all ages and stages of development. 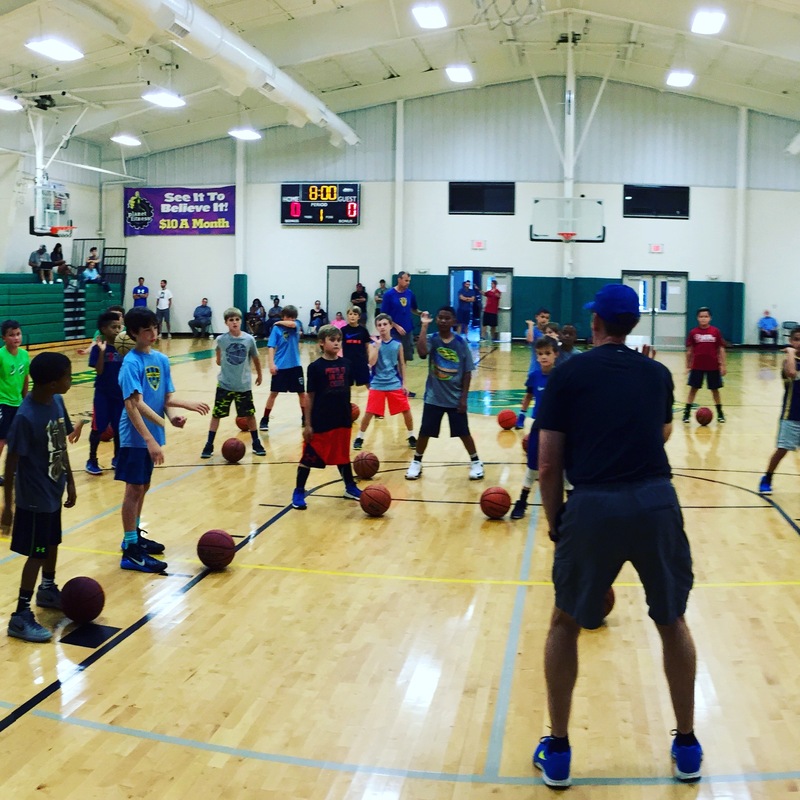 Our Thanksgiving Camp is 2 days of instruction in fundamental skills for ball-handling & dribble moves, footwork & live ball moves, shooting technique and basketball concepts for BOYS & GIRLS. We will finish the camp with 3 on 3 games and 5 on 5 games in age appropriate groups. All instruction will be led by the Alabama Basketball Academy coaching staff. This is a great way to prepare for the upcoming season. COST – $60, Family with 2nd Child $50, with 3rd Child $40. 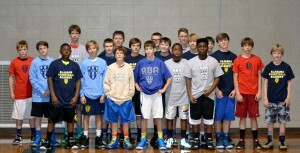 The ABA – Black Friday Camp is a great way to get back on the court after the Thanksgiving Holiday. We will spend the first part of the camp in fundamental skill development training. The remaining portion of the camp will be games and contests in age appropriate groups to end this fun morning of basketball. It is a great way to allow your child to learn more about basketball and have fun on the biggest shopping day of the year. 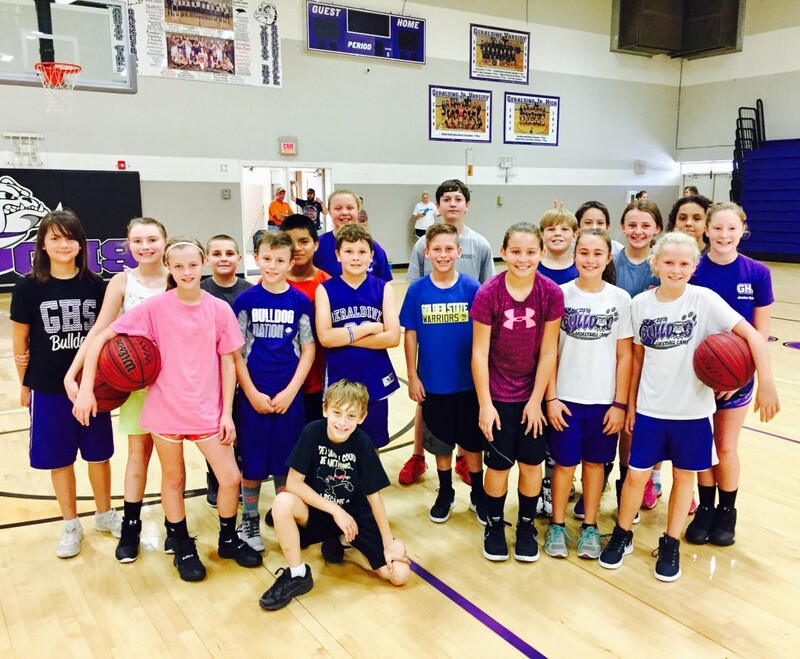 >DECATUR CAMP – Boys & Girls – (K-6th Grade) 8:30-11:30 a.m.
HUNTSVILLE CAMP – (Grades K-3) – 9:00-11:00 a.m. & (Grades 4-8) – 11:00 a.m. – 1:00 p.m.
Our Veteran’s Day Skill Development Camp is 2 hours of instruction in fundamental skills for ball-handling & dribble moves, footwork & live ball moves, shooting technique and basketball concepts for BOYS & GIRLS. We will finish the camp with 3 on 3 games and 5 on 5 games in age appropriate groups. All instruction will be led by the Alabama Basketball Academy coaching staff. This is a great way to prepare for the upcoming season. DECATUR CAMP – (Grades K-6) 8:30 – 11:30 a.m. The skill development training during these sessions will focus on dribble moves and ball-handling, footwork & live ball moves, shooting technique & drills, and basketball concepts. 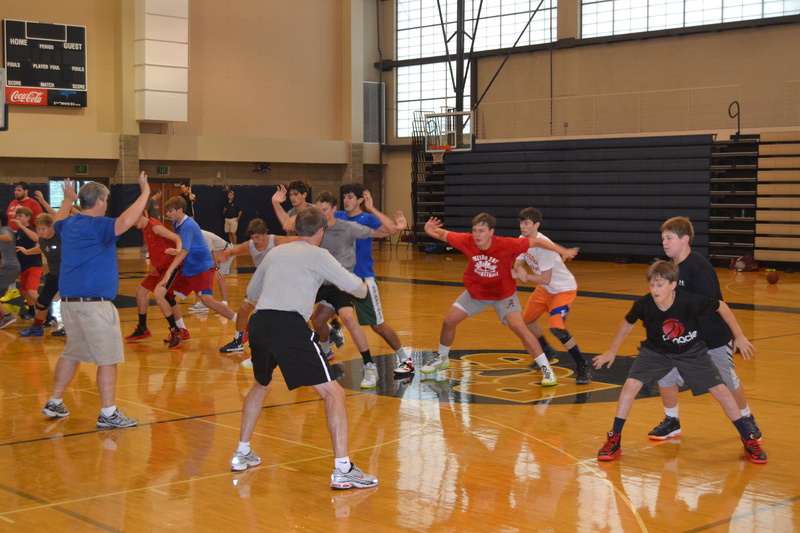 This camp is designed to get players back on the court after the holiday break. We will teach proper fundamentals for Dribbling and Ball-handling, Footwork and Live ball moves, Passing and receiving, and Shooting technique. We will also have competitions & games in each age group. Each player will receive an ABA T-shirt and will learn skills and have fun at the same time. Pre-K – 2nd Grade – 8:30-10:00 a.m.
Grades 3-5 – 10:00-11:30 a.m.
Grades 6-8 – 11:30-1:00 p.m.
A different camp from our Holiday Hoops Camp. 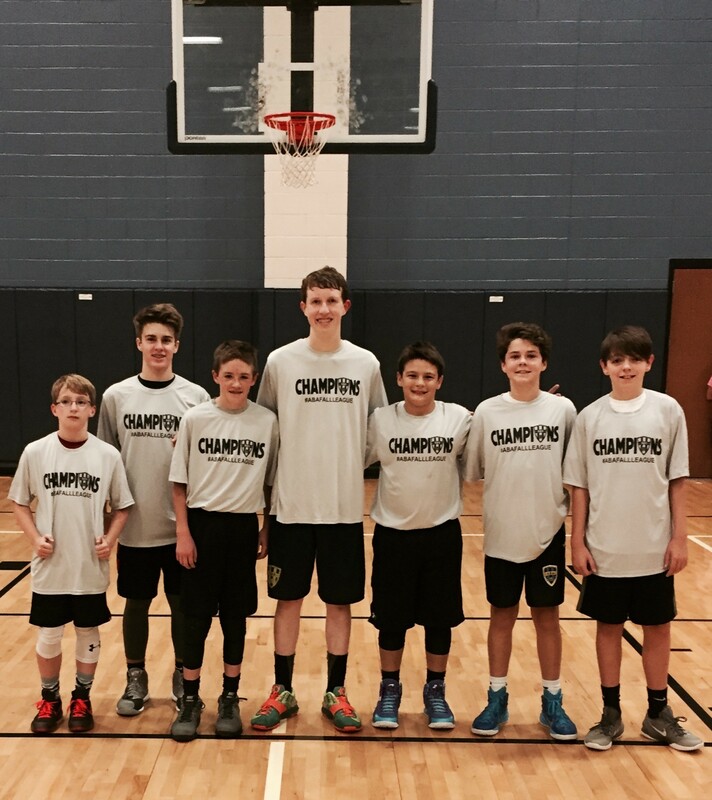 Our Middle School Elite camp is for more established players in grades 6, 7, or 8. 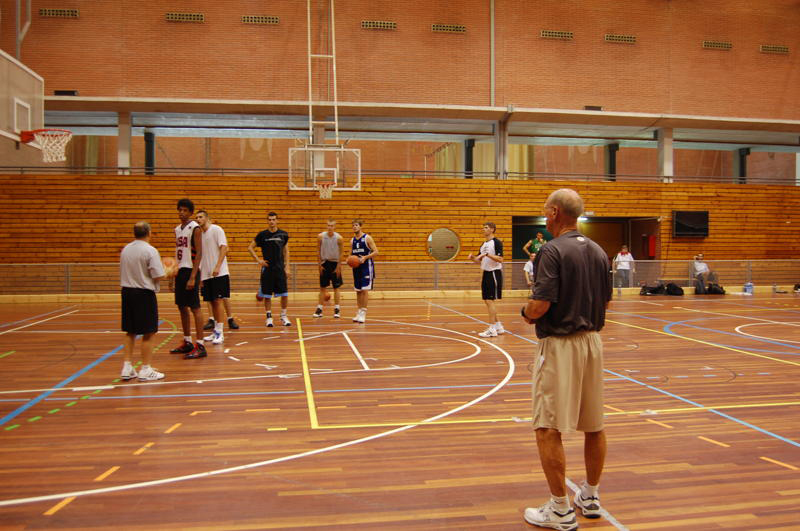 Both sessions will be conducted like our ABA team practices and will be fast-paced and very demanding. We will start with individual skill development training, then progress to team concepts and development, and finish each session with team play in small groups and 5 on 5. We have traveled all over the state, country, and overseas teaching post play. 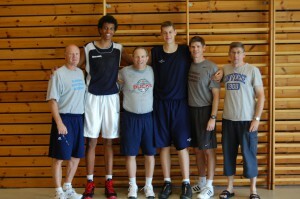 During the 1 Day – Super Session – we offer 4-6 hours of instruction on how to be an effective post player. Techniques that will be covered include: drill work to develop hands and feet, posting stance, getting open, the 4 ways you can be defended, transition posting, proper technique on sealing and holding your seal, various scoring moves from the low post and mid post, posting techniques against zone defenses, reaction to dribble penetration, playing in various offensive concepts, and other topics. 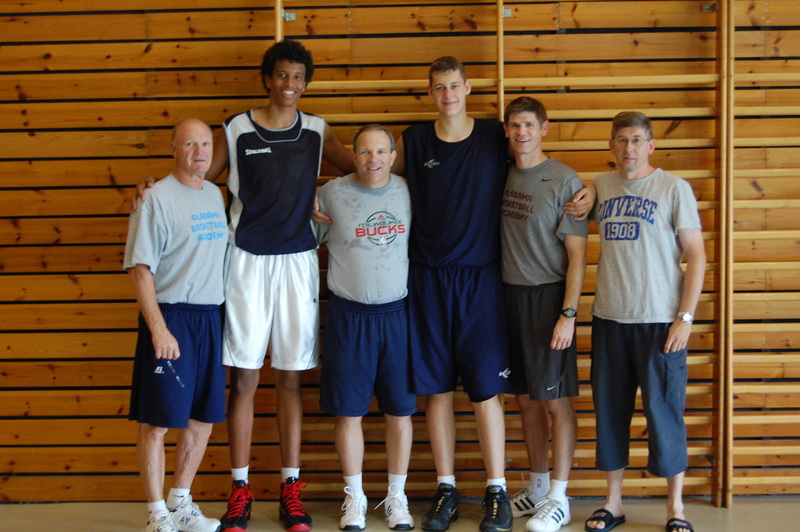 The 2 Day – Post Player U Camp is 15 hours of teaching and training combine with our Perimeter Academy.